At Truck Pipes USA we offer you a large variety of exhaust systems for almost any truck on the road today. Browse our site for the right part that fits your truck. If you are having trouble figuring out what part you need, you are best to call the dealer with your VIN number. Some dealers wont give you the information, but dont give up. Just call a different dealer in another State, most are happy to help you figure out your needs. Our direct fit aftermarket exhaust systems deliver the exact same performance that the OEM offers, but at a much lower price. 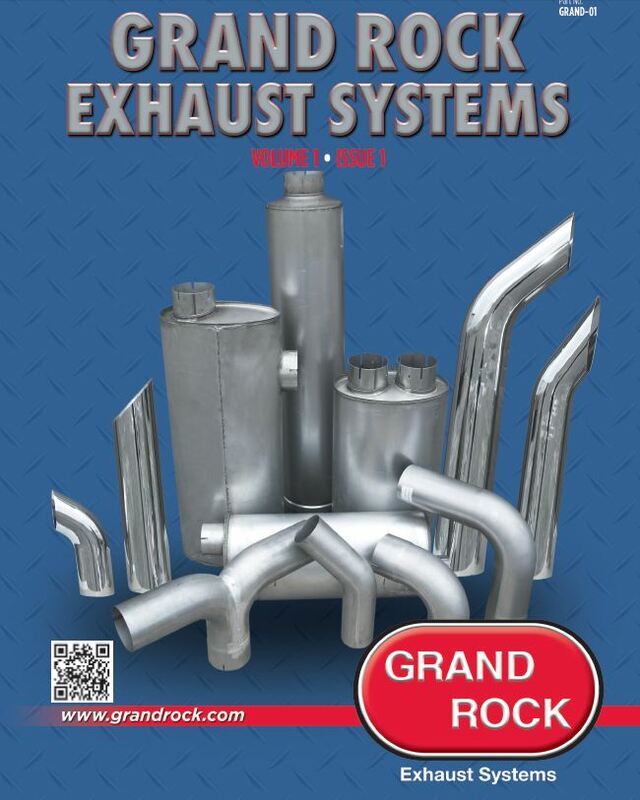 Our exhaust systems are designed and fabricated right here in the USA. Don't be fooled by our competition offering Chinese made, inferior chrome pipes and stacks. All of our Chrome Exhaust pipes are chromed right here in the Midwest. If you need exhaust for Domestic or Import trucks, SUV's, off-road warriors, daily drivers, muscle cars, Hot Rods or Farm Tractors. We have the right Mufflers, DPF, Stack Pipes, Exhaust Elbows, or OEM Direct Fit Tubes. We make the online buying process easy for you. Simply add the item to your cart and check out on our ULTRA secure Payment processor. We ship the exhaust parts direct to you. Browse the Catalog below by Clicking on the Picture. Never pay full retail for your exhaust!! Shop online with us and SAVE! !